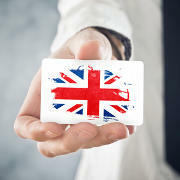 With OEM Automatic UK, Anderson-Negele has gained a highly respected partner in the United Kingdom. Our common goal is to expand the sales and service network in order to ensure the best possible customer support on-site. 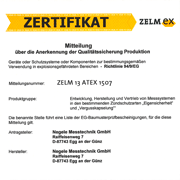 The company, which is a member of the OEM International Group, has more than 25 years of experience working with customers in the automation sector. 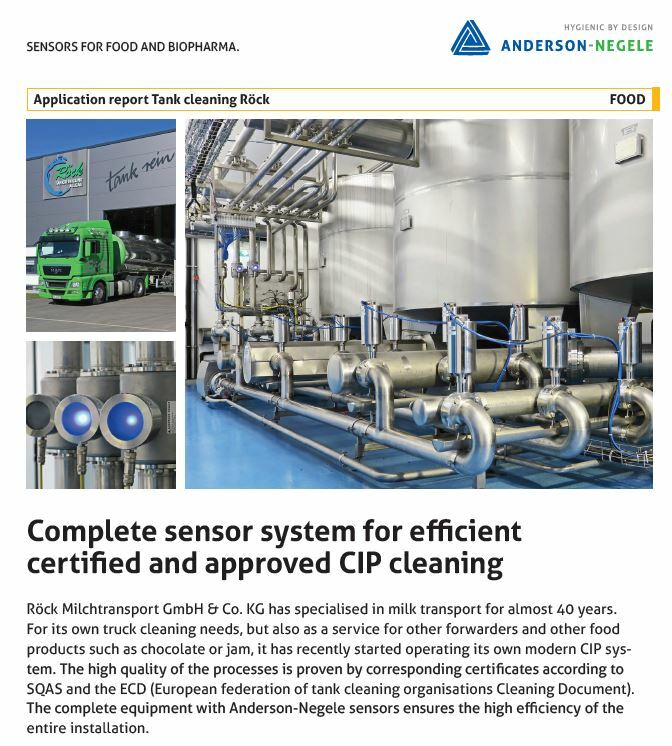 The aim of this qualified team of product and application specialists is to always provide its customers with the best and most economical solutions. 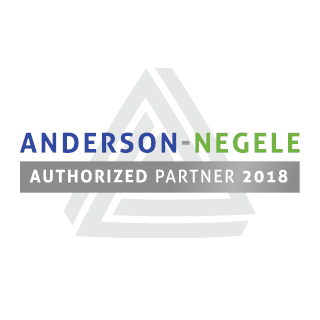 For Anderson-Negele, the new sales partnership strengthens its position in an attractive market. 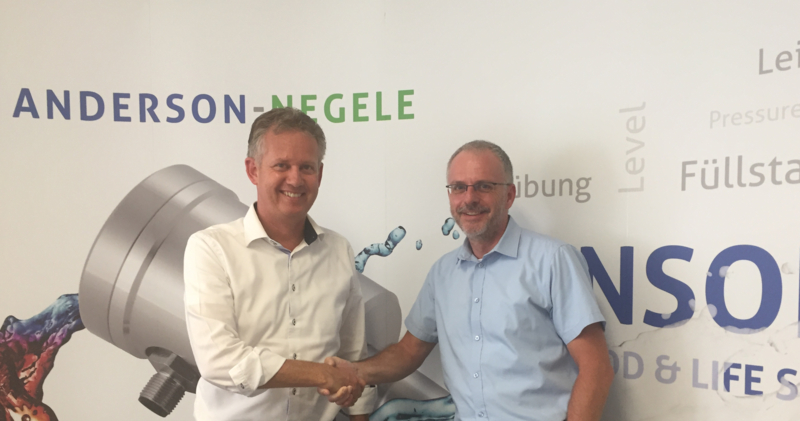 Stefan Hauck, sales manager at Anderson-Negele, is pleased: "With OEM Automatic UK, we now have a reliable partner at our side who provides our customers with valuable support based on excellent service and know-how."